Wine labels are not always straightforward. Wines that come from the Old World can be a nightmare to decipher, especially if you are not familiar with their classifications and terminology. On top of that different countries and wine regions can have different ways of labelling what and where their wines come from. Here we have an article that is focused on Italian wine classifications that explains the most commonly used terms in Italian wine labelling. Translates to “table wine” in Italian, this is the lowest end of the quality spectrum. The only criteria is that the wine is produced in Italy. Most of these wines are consumed locally. This classification focuses on the region of origin, rather than grape varieties or wine styles. 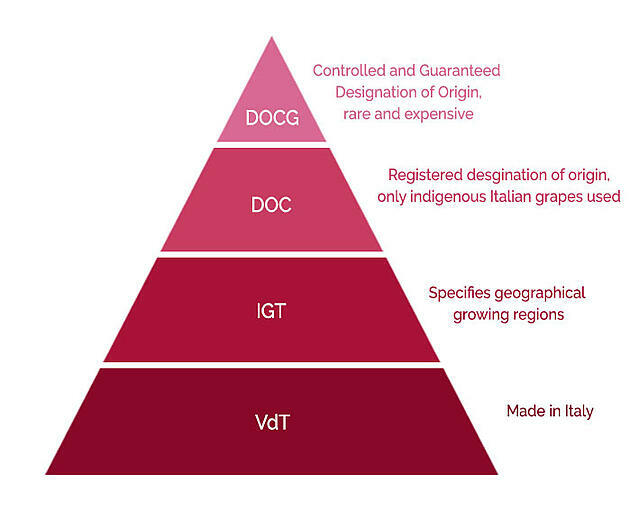 Wines that are labelled as IGT do not follow the strict laws that DOC or DOCG demands, but the grapes are still grown in specific geographical growing regions. While most are simple, easy-drinking wines, there are exceptions like the Super Tuscans, which we will get into a little bit later. Wines labelled as DOC are not only produced in specified, well-defined regions, but the winemaking also complies to rules that are in place to protect local traditions and the quality of the wine. 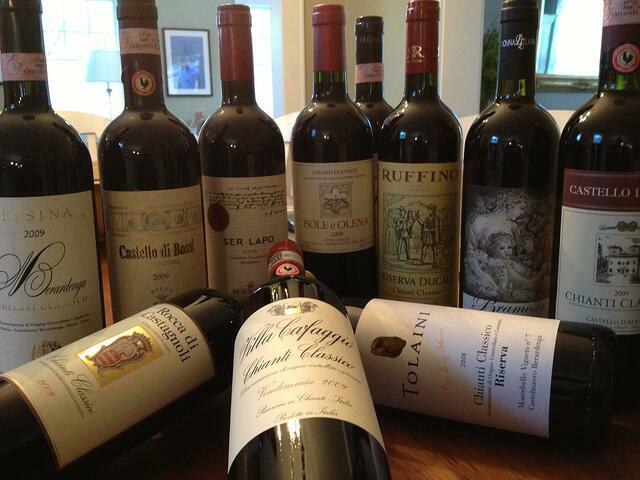 Only varietals that are native to Italy may be used. The result are wines that reflect the particular region and traditional Italian winemaking. These wines are usually better quality than IGT wines and you will find that the price tag will reflect it. This is the highest classification in the system. The wines under DOCG label meet all the requirements of DOC, but also are made under much stricter winemaking laws that control yield, alcohol levels and minimum barrel and bottle ageing criteria’s. DOCG wines must also pass an analysis and a tasting by government-licensed personnel before being bottled and sealed with a numbered government stamp across the cork. No, this was not a term that was inspired by marvel comics. 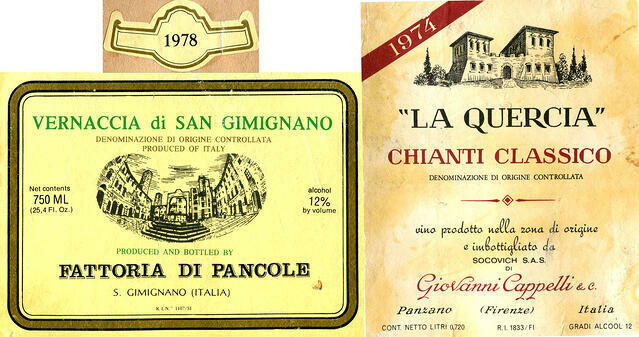 The term was first used in the 1970’s to describe high-quality Tuscan wines that did not fit into the DOC or DOCG mould. Although the grapes were grown in prestigious wine regions, the strict viticulture and winemaking regulations were not adhered to. With the use of varietals not native to Italy such as Merlot, Cabernet Sauvignon and Syrah and also the addition of new French barrels these wines were beautiful but were only labelled as VdT. This ultimately lead to the creation of the IGT classification and the term Super Tuscan. Riserva: A wine that has gone through an extended period of barrel and bottle ageing before the wine is released into the market. Different denominations have varied minimum ageing requirements. Superiore: Wines that are of higher alcohol than the required minimum for the region and also more concentration of flavour, it suggests higher quality of fruit was used to make the wine. Wine classifications make more sense once you start identifying the terms on the labels. This article has only skimmed the surface of Italian wine terms, there are so many more out there. But I hope it will help some of you to understand what you are buying the next time you're browsing in the Italian section of the wine store. This kiwi was born and raised in Middle-earth. Nicole studied Wine Science at the University of Auckland on the beautiful Waiheke Island. 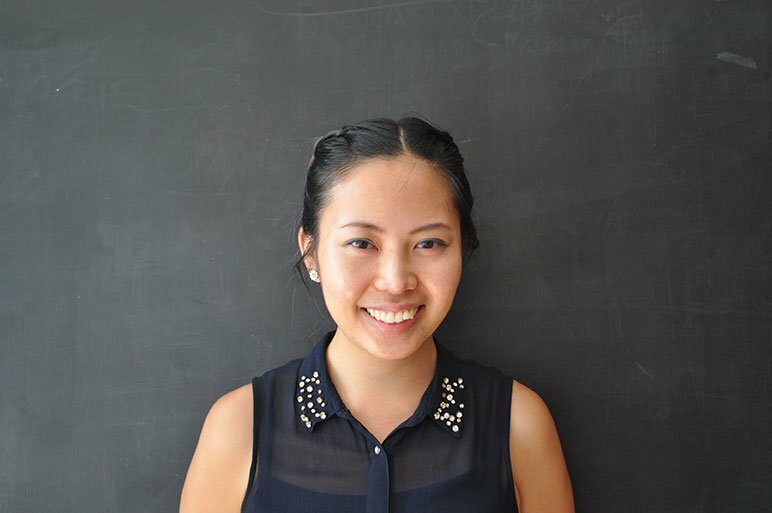 Since graduating, she has been harvest hopping around the world. Completing vintages in Marlborough, Napa Valley, Hunter Valley, Ashikaga, and Auckland. She manages Asian Wine Review and Rosé Revolution which takes up most of her time, but you will also see her helping out at many of TFW Masterclasses too! With her free time, she likes to find cheap eats around Hong Kong and spend time outdoors. Somehow she is always hungry and has convinced her family and friends that she has a second stomach for dessert. Unforgettable wine tastings: Corison Winery in Napa valley and Destiny Bay in Waiheke Island.